Discover our collections during a home party or simply by visiting our online shop. Bio & Ethic shopping at home, is possible thanks to L’Envol du Colibri. This earring is sterling silver with a star. The Star symbolizes big changes or turning points in someone’s life. 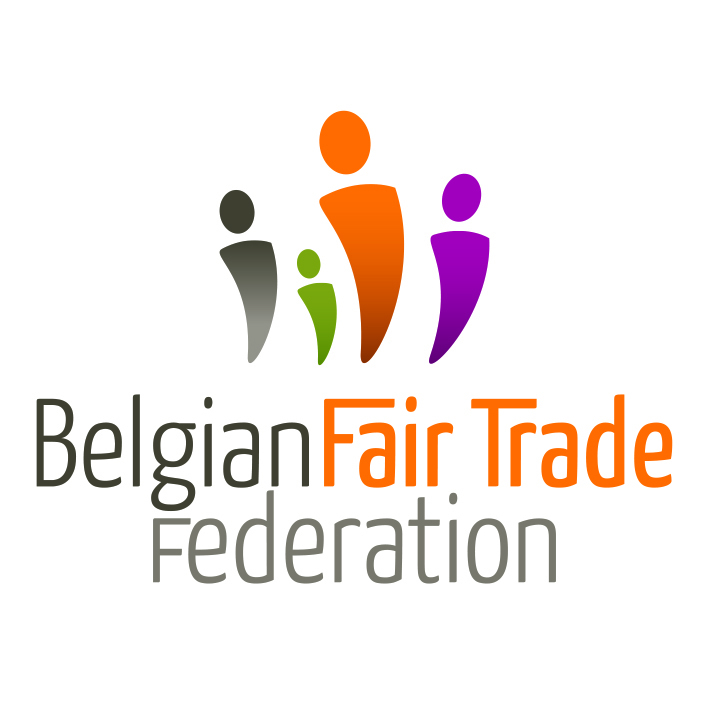 Home party in Belgium and online sale of organic, ethical and fair trade clothing. Beauty, comfort, quality and durability are the reasons for the existence of L’Envol du Colibri. We make all necessary effort to work with brands that respect the environment.